You have only one chance to make a first impression. One chance to stop visitors in their tracks and open the door to begin their connection with God, this includes your church website. 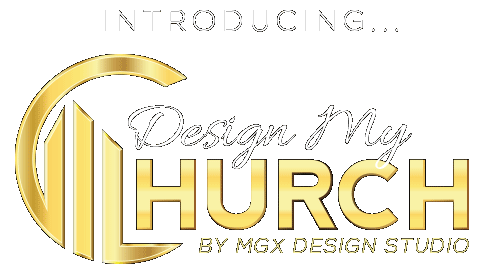 Introducing Design My Church by MGX Design Studio. 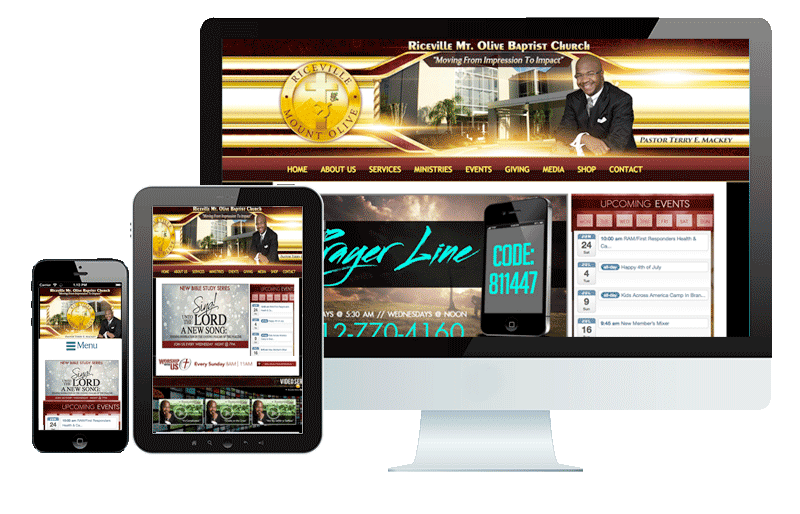 We bridge the gap between churches and the world wide web through dynamic church products and services. Does your ministry have a website? If not, MGX Design Studio is a great opportunity company for a quick and affordable way to building a high-impact website for your church or ministry. Whether you’re a new church or not, your local community will be impressed at how professional your website is, and to many potential visitors, these first impressions are the most important. Do you need more functionality in your existing website? All of our websites are bundled with the largest set of integrated features of any website product on the market. Our professional web developers can upgrade your existing website our web makeover program. Get unlimited email, phone support / guidance on your site. Setup as many staff members as you want. After we create your initial pages, you can create as many additional pages and items on your website as you wish. We do a full walk-through of our website by phone, screencasts, video tutorials, etc. You get up to 100GB of storage space for your documents, photos, & audio files that go on your website. We keep backups of your site, every day. We’ll create up to 30 pages of content into your new website. You also have the ability to create additional pages after your website goes live. We’ll transfer or create 3 forms for you. You are then free to create more at anytime through our simple drag & drop form manager program. If later on down the road you want to do a redesign with us for the new year, we offer a discount of 50% off the normal price, depending on size & scope of the project. We’ll create graphics you can use in your church presentations or on social media that will promote your new website.